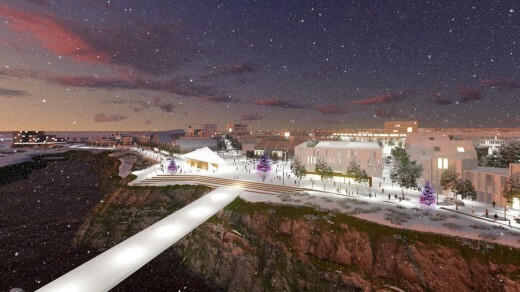 FOR THE REDEVELOPMENT OF VOGABYGGÐ, REYKJAVIK. 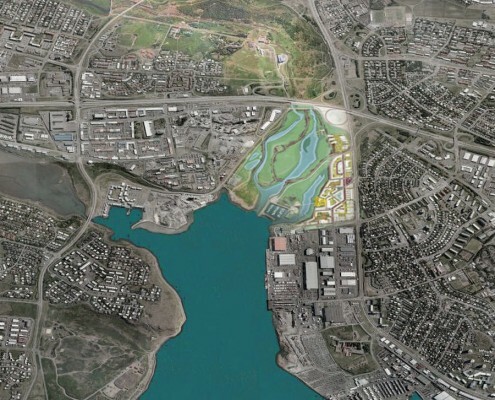 28-01-2014 – Two Rotterdam based offices jvantspijker and Felixx will design the new redevelopment plan of an industrial seaside area in Reykjavik, Iceland. 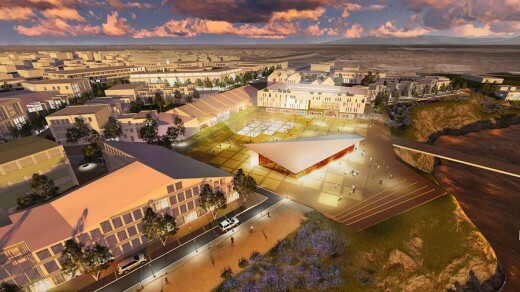 The firms have won the first prize through an invited two-stage competition. 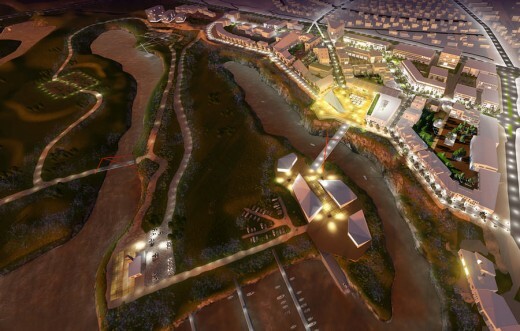 The plan consists of 110.000 square meters of mixed use program, including four hundred new dwellings. 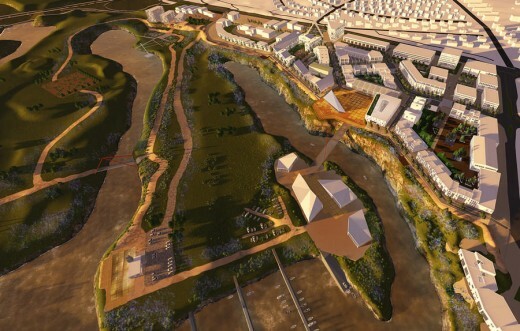 The design presents itself as a community by the sea, where community making and local identity is the central theme. 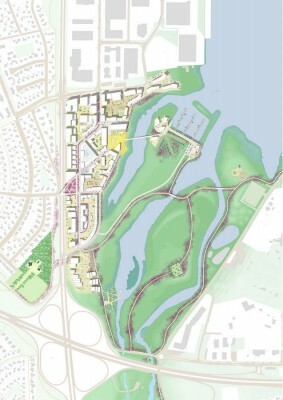 The plan is therefore approached from the urban vision of “Making City”, with clear key themes as good connectivity, streets, integrated parking solutions, diversity and ecology. The existing buildings are carefully deployed as identity carriers, the existing infrastructure is transformed into an urban fabric that makes room for the central square along the water as new “place to be”.